Join the girls of DOA on a steamy tropical getaway to Zack Island! This costume is also included in the 16 item Hot Summer Costume Set. 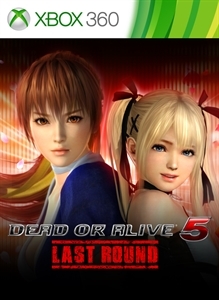 *A free download of DOA5LR Costume Catalog LR14 is required. 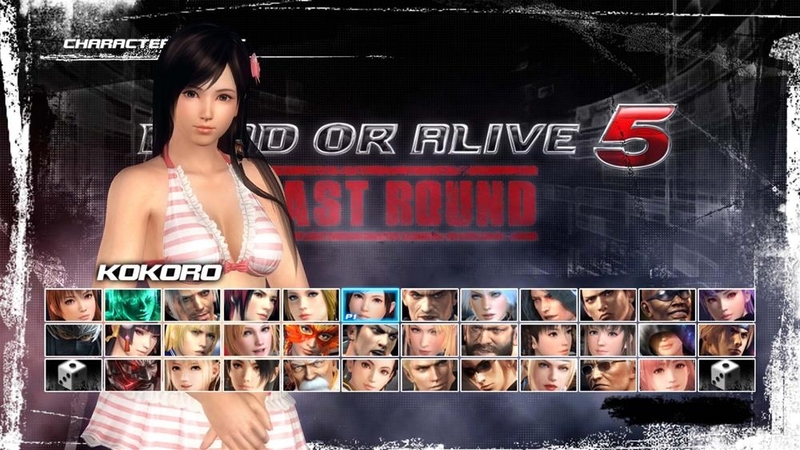 *You must have the latest update installed before using this costume. *The Fireworks stage shown in the screenshot cannot be used in this version of the game.